RLYC believes that every child deserves the opportunity to experience nature at it fullest by attending summer camp. Therefore, we make an effort to focus on nature – which means no TVs, computers, cell phones, IPODS, etc. 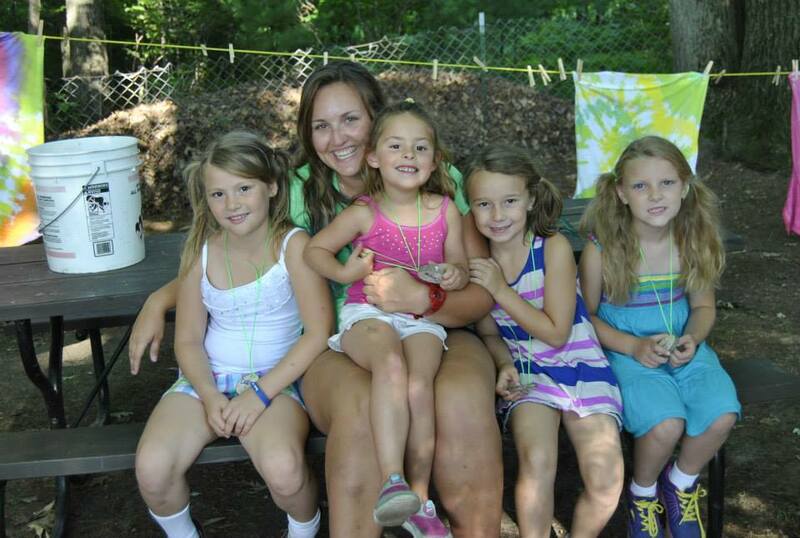 We do have a camp phone and we encourage snail mail to our campers from family and friends. We look forward to seeing YOU this summer! This overnight camp is for ages 7-13 and runs Sunday night through Friday at 4:30 p.m. It is a summer favorite featuring outdoor activities, hiking, camping and cooking outdoors. Of course, this camp also includes the all-time favorites of basic swimming instruction, archery, songs, fishing, gaga pit, bouldering wall, crafts, games, kayaking and campfires. 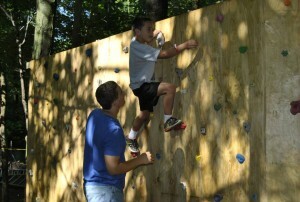 **Explorer Resident Camp – Join us for a 3 day/2 night mini camp! Includes all the fun of our resident camp sessions, geared for campers who are not yet ready for a full week of resident camp. Our always popular Day Camp is a favorite for many children ages 4-13. This session runs from 8:30 a.m. to 4:30 p.m. Monday through Friday. The cost includes breakfast, lunch and a snack. This is a great introduction to camp life and activities and focuses on the all-time favorite camp activities of swimming, archery, hiking, songs, kayaking, gaga pit, bouldering wall, crafts, and games. Depending on the age and abilities of our youngest day campers, some activities may be adjusted or modified to be age appropriate. 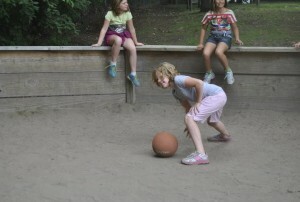 Day Camp has an optional Thursday overnight, allowing children to get a taste of resident camp. The Thursday Overnight includes dinner and an evening snack. Children will enjoy campfires and special events and games not offered during the normal Day Camp day. If you would like your child to participate, please indicate this option on the camp registration. The minimum age for the overnight is 7 years of age. In addition, for an additional $20 families who need extended Day Camp care can sign children up for this option which runs 8:00 a.m. to 6:00 p.m. Extended care includes breakfast. 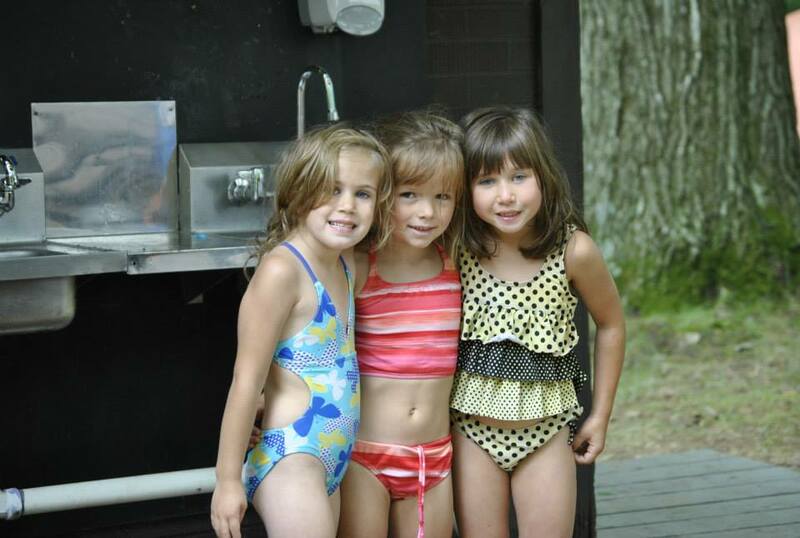 **Explorer Day Camp – 3 Day Session: Mini Day Camp is offered Monday-Wednesday each week we have day camp for $75. You can upgrade at any time to the full week session for $25 more. 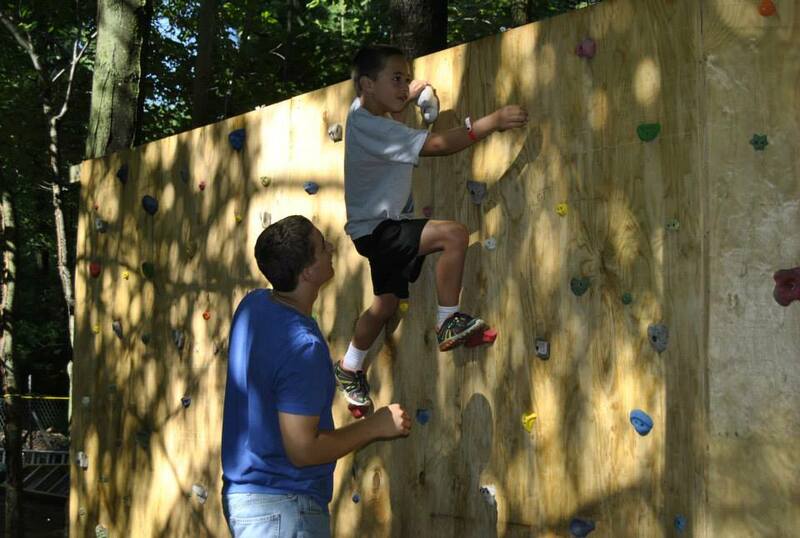 A specialty 3-day day camp program for high functioning special needs children and adults with good mobility. 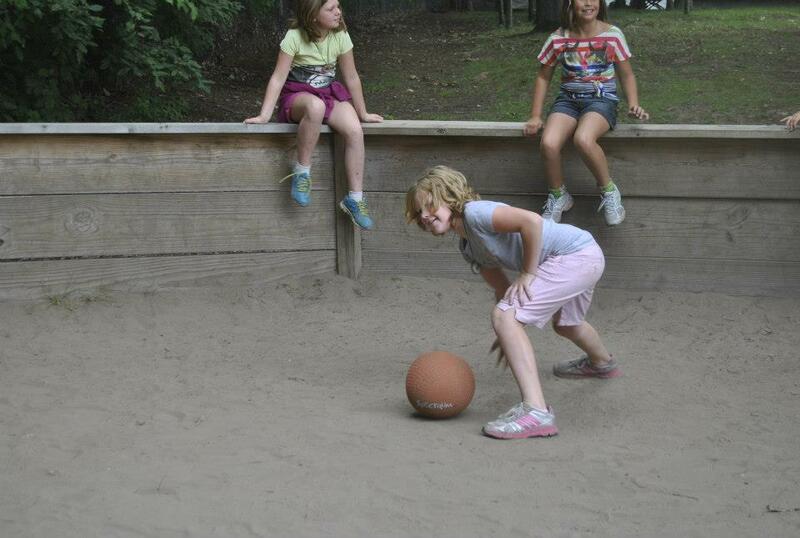 Programming includes nature crafts, music and singing, non-competitive group games and wet-n-wild water activities. This camp will run from 9:00 a.m. to 3:00 p.m. and provide lunch and a snack. Dates for this specialty Day Camp are June 24 – 26. Staffing ratio is 3/1. This camp is available for ages 7 and up. This camp is FREE for the first 30 campers! Week 2 It's O'Fish-ally Summer! 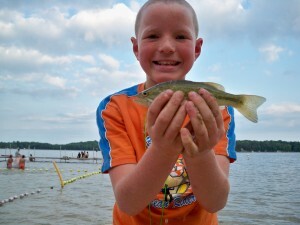 Enjoy this fun week of fish themed crafts, fishing contests and more! All things slimy and slithery from snakes to snails. Week 4 Out of this World Summer Fun! All things outer space from stars to plants. Lots of fun water activities! Register and Pay Camp Fees Online!